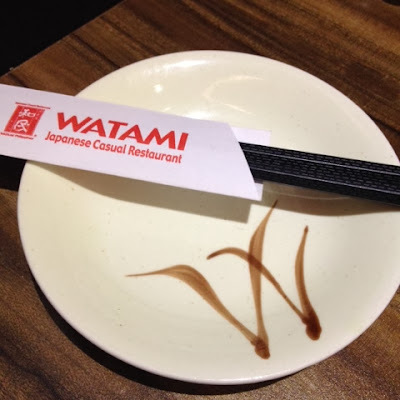 Food Escapade at Watami | Vanity and Everything in Between. Last week was a week full of impulsive splurges! First off, we bought a juicer and running shoes. We went back on and forth to multiple Nike Stores. We were even the last customers at Nike Glorietta. Since we had time to kill, I told Lawrence to just use our free time to have dinner at Watami! We weren't really hungry because we were still full cos of Bronuts! 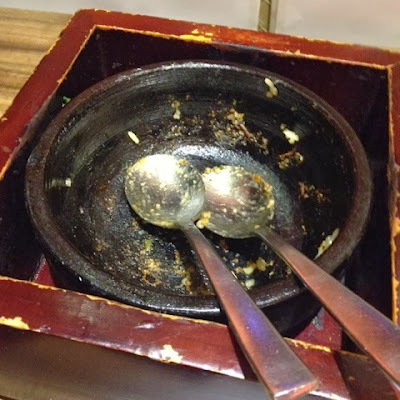 But yeh, we still decided to get some Japanese food! I didn't really know what to order because I wasn't that hungry so I ordered one of Japanese food's no brainer food which is Ebi Tempura. Lawrence and I shared the Beef Pepper Rice and Ebi Tempura cos we weren't hungry. The Beef Pepper Rice is good! 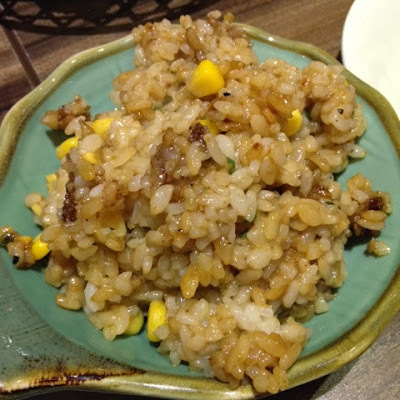 It's not as salty as the one from Pepper Lunch since it's already served with the sauce. I'm not sure if you could ask for an extra sauce if you want it to taste saltier. The portion is good for one though. 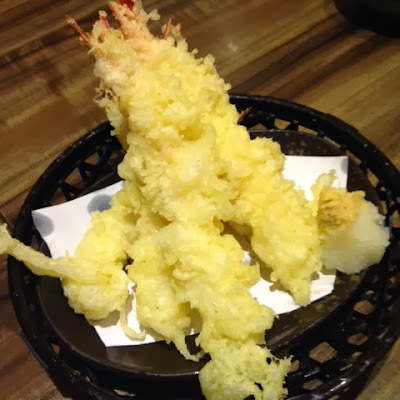 The Ebi Tempura didn't disappoint as well. But then again, there's no way it could disappoint right? 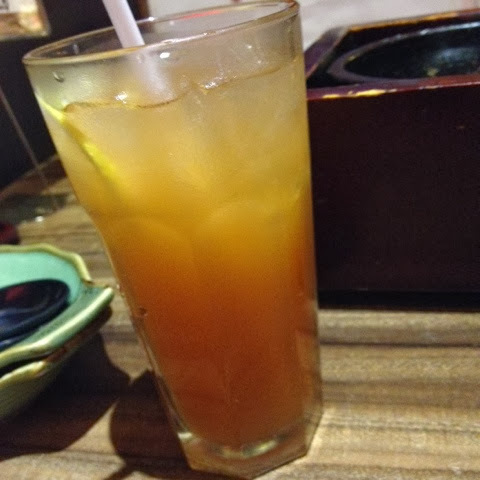 I wasn't able to take photos of the restaurant but I actually like the ambiance. It has a Lounge feel to it since it's a bit dark inside. Also, if you have a Bistro Card you can get a 20% discount from your total bill. Watami is located at Glorietta 2 beside J. Co Donuts.